Nicole Atkins returned from SXSW to record a studio show for WFUV.org radio at Rockwood Music Hall in the Lower East Side, NYC. A very intimate show with a characteristically amazing performance from the band. 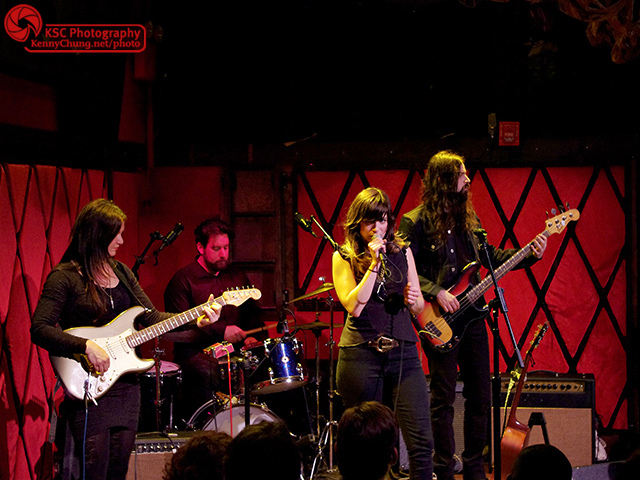 Nicole Atkins & The Black Sea performing live for WFUV Radio at the Rockwood Music Hall in the Lower East Side. 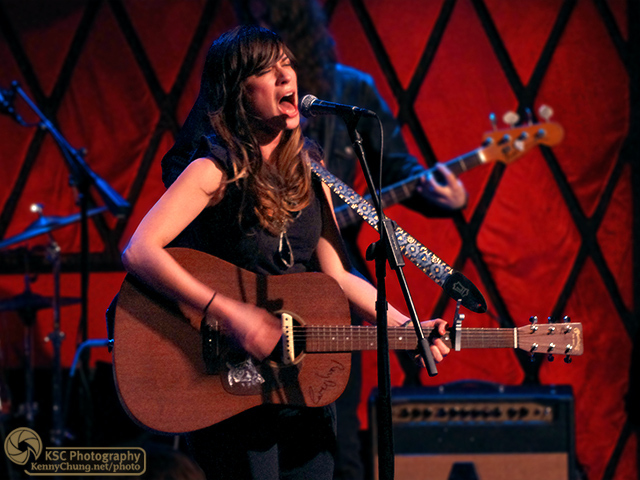 Nicole Atkins playing her acoustic guitar (her Hagstrom Viking was out of service) and singing. She said it was like playing Violent Femmes covers of her songs. 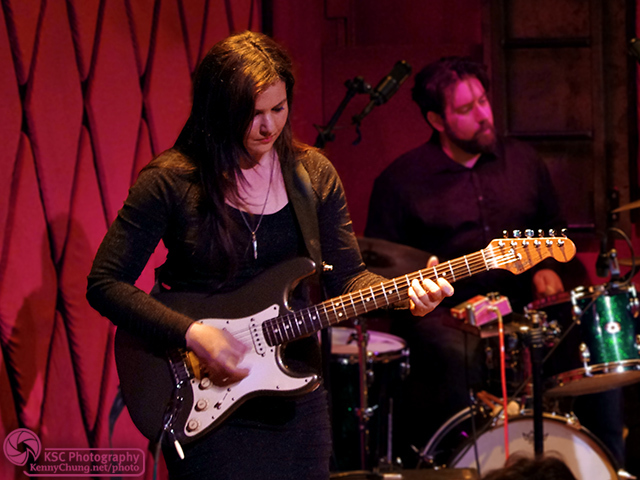 Nicole Atkins & The Black Sea guitarist Irina Yalkowsky and drummer Ezra Oklan. 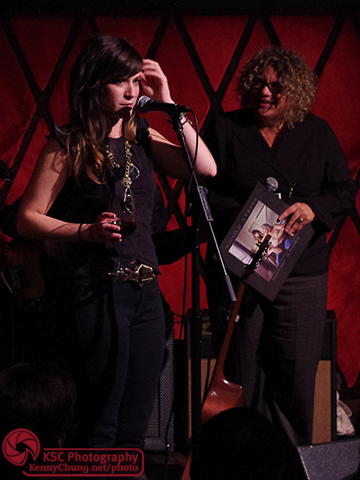 Nicole Atkins being interviewed by WFUV.org radio host Rita Houston. They discussed Mondo Amore, meeting Eric Clapton, SXSW, and the band's new sound. Nicole was charming as always with her glass of wine. 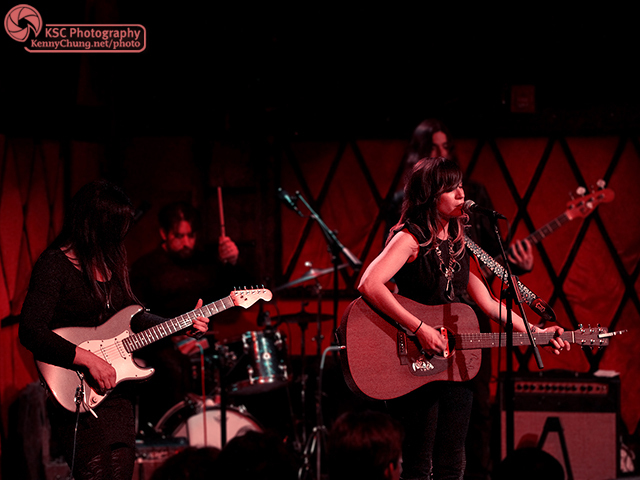 Nicole Atkins & The Black Sea performing at Rockwood Music Hall in NYC. 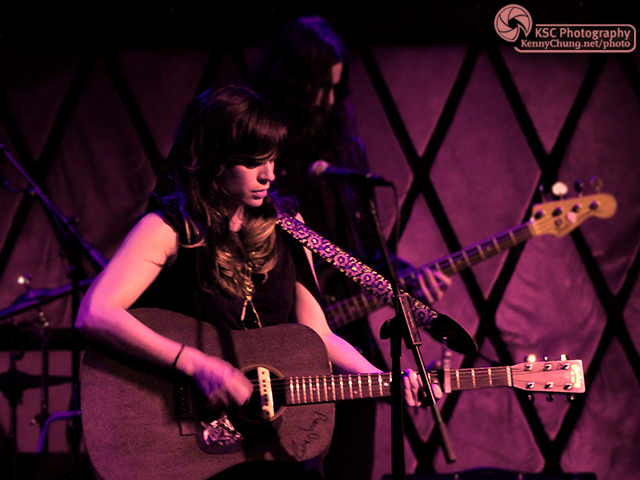 Nicole Atkins and bassist Jeremy Kay closing out the set at Rockwood Music Hall.